Transit Bicycle Company has given us the hookup! 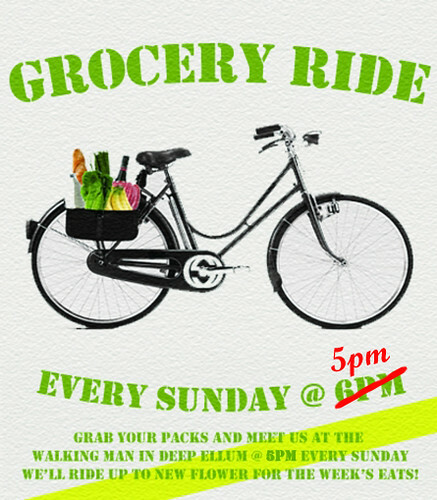 Located a short ride from Deep Ellum over in West Village. Here are the details. 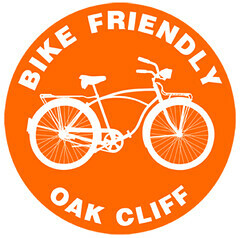 Transit Bicycle Company – 15% off service, 5% off merchandise. 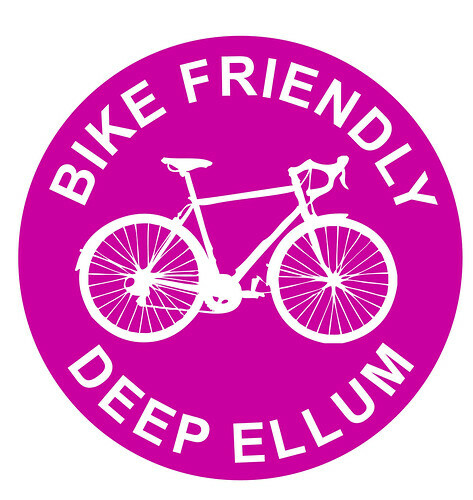 To obtain the discount, ride your bike to the store and ask for the Bike Friendly Deep Ellum discount.